The Rock knows what his fans want, and his fans want more of The Rock on the internet all the time. 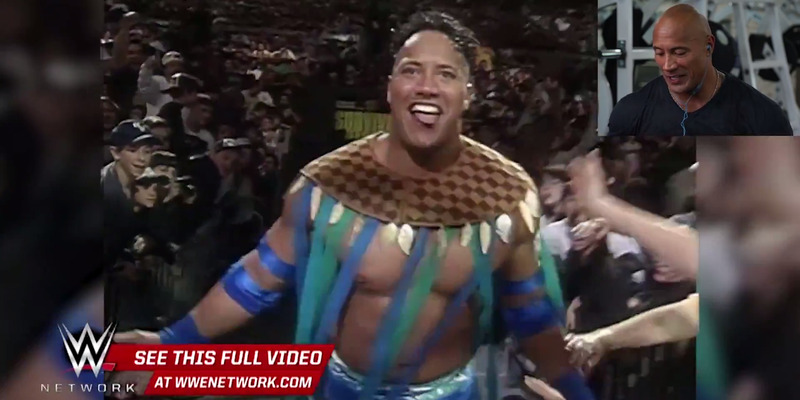 Dwayne “The Rock” Johnson launched a new video series known as “The Rock Reacts,” with his commentary on video of his very first time in the ring for WWE match all the way back in 1996. Johnson comes from a wrestling family, and after a failed football career, he went on to an extremely successful gig in pro wrestling before he took over movies and TV.